I call these activities Breakfast Invitations and you can read more here. Simple setups (less than 5 minutes) that will allow you to wake up without a million requests before your morning coffee. You prep breakfast as they think. 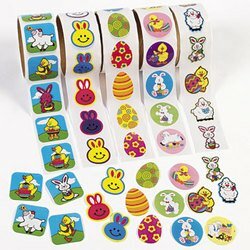 How are stickers helping my child? 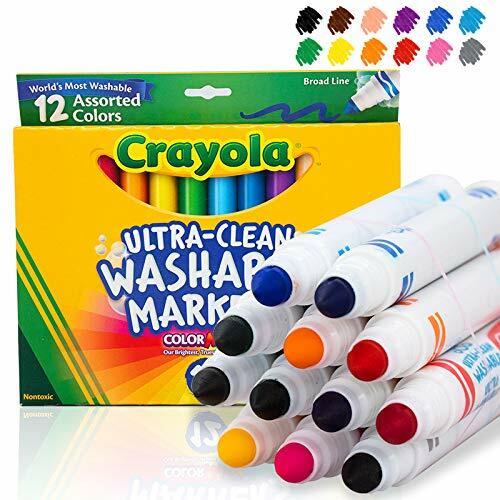 You can feel better about all the stickers lying around knowing that stickers are helping strengthen your child’s hands for writing, cutting, and tying their shoes. 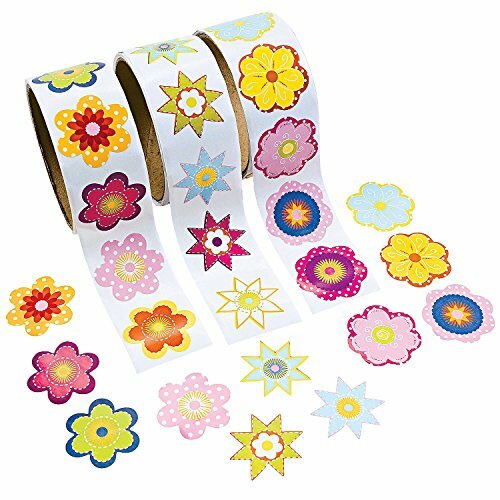 Peeling the stickers off, and placing them on the paper, takes hand-eye coordination. This should be practiced in abundance! You can never peel and stick too many stickers. Each movement is helping your child connect their body to their brain. Here’s what I used for the snack bags! My idea was to lay out white paper bags, along with the spring stickers I found in the drawer of our art cart. My five-year-old’s idea was to get the markers from our playroom to add his own personal touches. Certainly no harm there! My 22-month-old was just as happy using the dot stickers I laid out for him next to his plate. 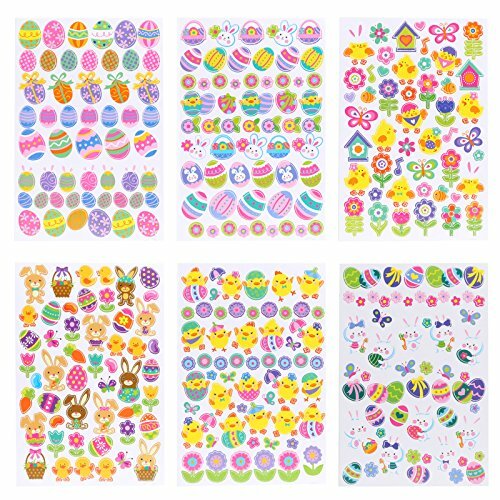 Truth be told, I didn’t want to have him pile the cute Easter stickers on top of one another. Instead, I gave him the round circles, and kept the Easter eggs, rainbows, and umbrella stickers for the big guys. You see, Breakfast Invitations evolve in an organic way. You want to set something up that allows your children to learn key concepts, along with child-led learning. This way, we are encouraging children to take the lead and think creatively. Remember, Breakfast Invitations also make a great post nap, dinner prep activity as well! Keep in mind, we used white paper snack bags. You may have Ziplocs or brown. Think about what you typically snacks in and give it a try. Lay out one snack bag for each child. Keep the extras close for when they are finished decorating. Giving too many supplies at one time can be overwhelming which will actually encourage your child to do less rather than more. 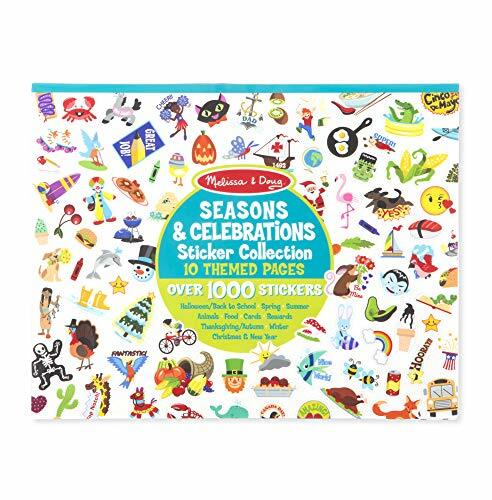 Find the seasonal stickers that work best, and cut them into chunks. This way, you can offer a couple sheets to your preschooler they can hold in their hands. Allow your preschooler and toddler to decorate as they see fit. 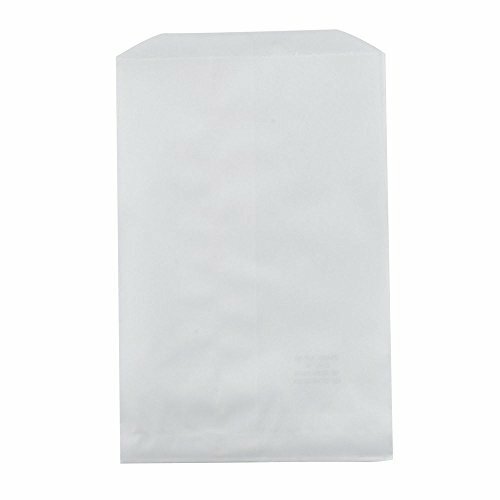 Keep your snack bags so you can now use for school lunches and to go snacks! Now you have snack bags for your next packed lunch or snack on the go! Remember, you can find us every Sunday night at 7:30PM on Instagram Stories showing how fast and easy a Breakfast Invitation can be! Want more activities for your child under two? You will love this sticky wall from Busy Toddler. New activities delivered to your inbox every Monday and Wednesday at 7am EST.